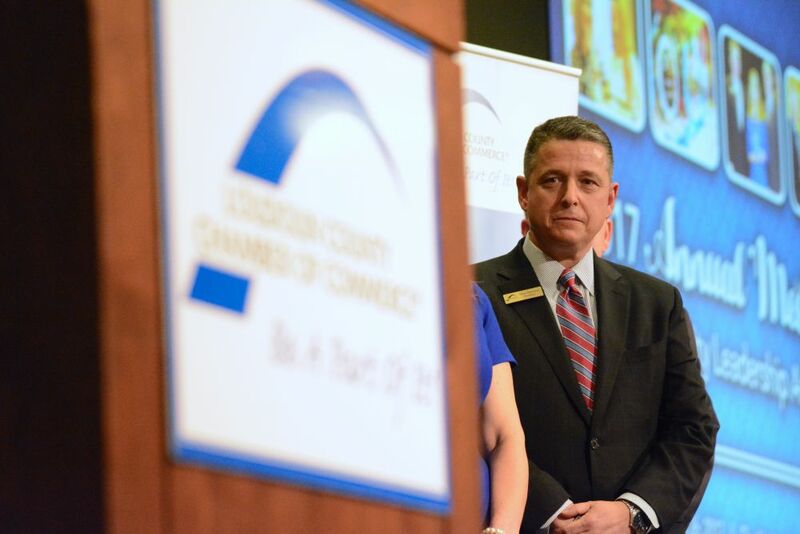 On Jan. 23, his first full day in office, President Donald J. Trump signed a memorandum directing a 90-day hiring freeze on federal civilian employees, and Loudoun leaders are waiting for the economic impact to be felt. The three-month halt on hiring is to be followed by a plan to reduce the federal workforce through attrition. The presidential memorandum exempts military personnel and allows the heads of departments to exempt any positions deemed “necessary to meet national security or public safety responsibilities.” The memorandum is also broadly-worded enough that executive branch department managers have been working to interpret the policy, but it drew immediate criticism from both sides of the political aisle in Congress. 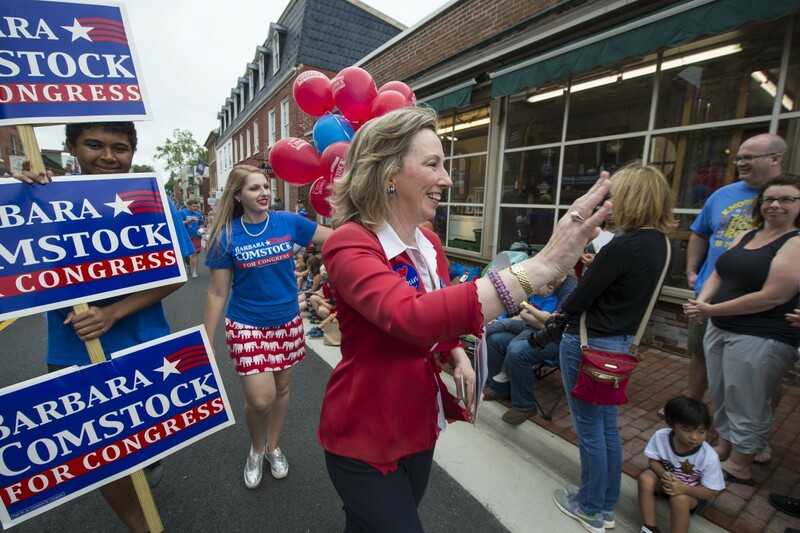 Rep. Barbara Comstock (R-VA-10) said in a statement released the same day that she does not support “across-the-board” freezes. 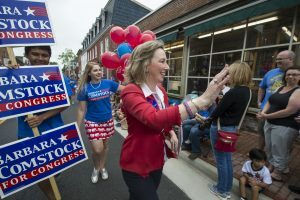 “As the General Accounting Office has previously reported, past hiring freezes in both Republican and Democrat administrations have cost the federal government money in the long-run because of staffing problems, or problems in recruiting or disruption of key government operations and required services to the American people,” Comstock said, although she declined to be interviewed for this story. Loudoun has for years had close ties to federal spending. The Loudoun County Department of Economic Development’s list of the 11 county employers with more than 1,000 employees, excluding the county government and schools, includes three major federal contractors, the U.S. Postal Service and the Department of Homeland Security. 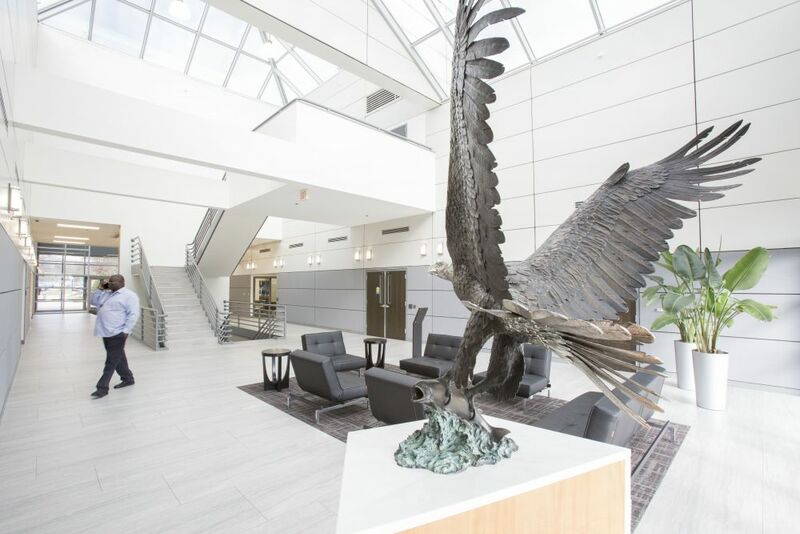 A report by the Northern Virginia Regional Commission published in 2015 found that non-defense federal spending in fiscal year 2014 in Loudoun amounted to almost a billion dollars. Overall, Virginia ranks seventh in the country in terms of federal contracts. Three out of every four federal dollars spent in the commonwealth—a statewide total of $295 billion during the study period—went to Northern Virginia businesses. About 90 percent of federal procurement spending in Virginia occurs in 10 jurisdictions: Fairfax County, Arlington County, Newport News, Norfolk, Loudoun County, Prince William County, Alexandria, Virginia Beach and the cities of Portsmouth and Hampton. Business leaders are still grappling with the implications of Trump’s memorandum. Department of Economic Development Executive Director Buddy Rizer said “it’s too soon to tell” what the effects on Loudoun will be. Howard also said cuts to the federal workforce could have an impact on the people who rely on the federal government for their paycheck and the businesses they frequent. “These are still folks who are spending money at businesses across Northern Virginia, so it can’t help but have an impact on the local economy if that workforce is cut, particularly if it’s done in Washington,” Howard said. But some Loudoun businesses could stand to benefit from federal workforce cuts. Rizer said although many Loudouners rely on the federal government for their paychecks, the county, as a whole, has weathered sequestration relatively well. And Loudoun’s strategy of diversifying its economy has had benefits from the countywide level to individual corporations. “We benefit from the largess of the biggest purchaser of goods and services in the world, the federal government, but we also suffer when they do things like sequestrations,” Howard said. “A lot of our big companies—our Raytheons, and our Northrops, and all those—have really diversified their income line, and have been doing a lot more private business,” Rizer said. And some federal contractors could benefit from a federal workforce cut. “Typically, when there are government hiring freezes, agencies rely more on contractors to get work that isn’t ‘inherently governmental’ done,” said Sheila Blackwell, vice president for communications at Loudoun-based FCi Federal, which provides operations management and professional services to federal government agencies. “FCi expects to see an uptick in our staff augmentation type contracts as a result.” She said the freeze does not change FCi Federal’s hiring plans. 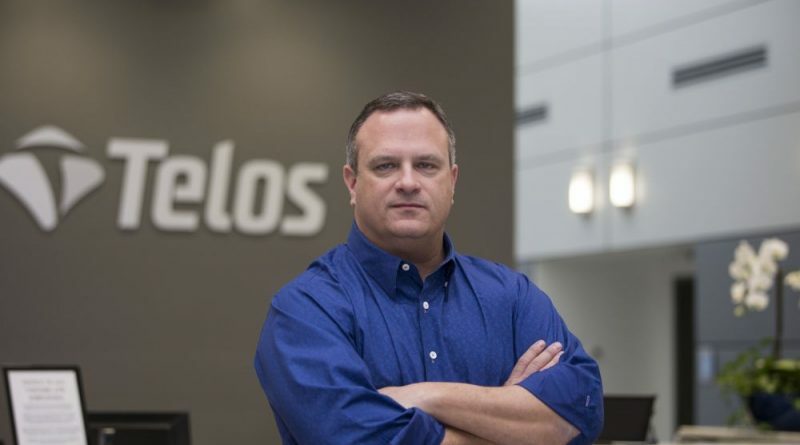 John Wood, CEO and chairman of Telos Corporation in Ashburn, said his company, a major cybersecurity business, has also diversified beyond the federal sphere. He pointed out the federal government has been operating under continuing resolutions, rather than actual budgets, for years. Between the hiring freeze, and the possibility of an increased federal focus on cybersecurity, the Trump administration could be good news for balance sheets among Loudoun’s technology companies. Wood is hopeful that the new administration will focus on cybersecurity and updating government technology, which would bring new spending to companies like his. Updating federal technology, he said, could also benefit one of Loudoun’s major sectors: data centers and the cloud. “I do think … that he understands how at risk the U.S. government is in terms of cybersecurity,” Wood said. Most of the federal IT budget, he said, is spent on maintenance, leaving little money for the continuous upgrades that are necessary to keep up with the pace of computing technology. The only way for the government to keep up, he said, is the cloud. Wood pointed out that even the CIA moved to cloud computing in 2013, a 10-year, $600 million deal with Amazon Web Services (another company with a big Loudoun presence) that sent shockwaves through the technology industry. 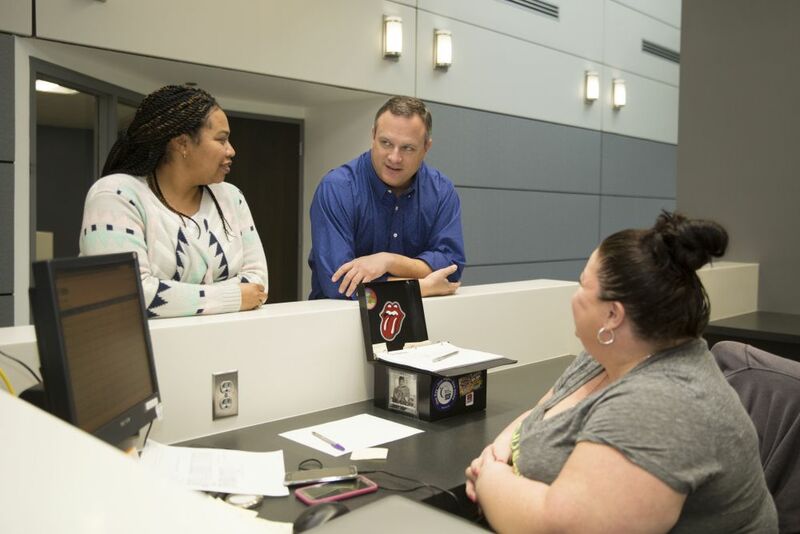 How the hiring freeze and federal workforce attrition—if successful—will fit into Loudoun’s economy remains to be seen. Industry and the Chamber supported Donald Trump and I find it difficult to read comments that actually do not address the total economic impact being proposed by this Administration skirting the true issue relating to County income and Budget. My take is that Trump is not aware of what he signs as long as it allows him to practice his fancy signature. Sorry to be a realist. Our planning indicates we are overbuilding in the County far behind Fairfax with their five year head start with a working METRO. Be hard for us to catch up as prime tenants are settling in at available properties adjacent to operating stations. See many empty properties along Rt 28. I for one have a concern for Kincora as One Loudoun not having the ballpark has created a lack of transit and aggressive patronage from the entire Metropolitan marketplace. I recommend cautious progress.